Attention road and touring riders AKA the 15 KPH club. 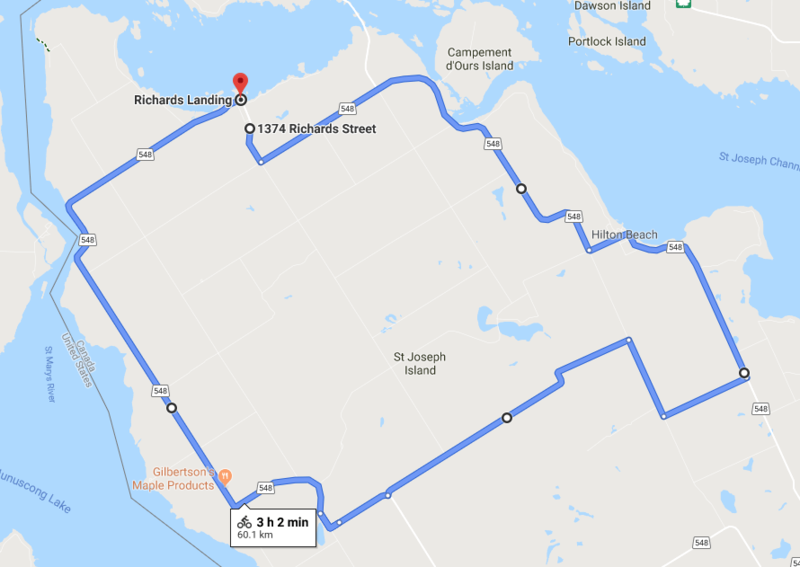 Come out Saturday morning – April 6 at 10:30am and tour part of the island, 60km’s to be exact. Afterwards we’ll grab some pancakes at the legion – bring cash.